HO CHI MINH, 11th April 2017 – In large cities like Ho Chi Minh City, Hanoi and surrounding urban areas, plastic surgery is becoming popular among women between the ages of 20 and 45. Breast enlargements, face lifts, nose lifts, and liposuction are the most popular surgeries done by Vietnamese women wishing to improve their beauty. With the growing demand in the market, Beverly Wilshire Medical Centre (BWMC) now looks into offering their services to the Vietnamese clientele. Beverly Wilshire Medical Centre (BWMC) located in Kuala Lumpur, Malaysia; has been recognized as a multi-award winning integrated beauty medical centre established in 2012. In year 2016, approximately thirty percent (30%) of BWMC’s clientele comprise international patients mainly from Australia, New Zealand, Singapore, Indonesia, America, United Kingdom, China, Brunei, and now growing numbers from Vietnam too. BWMC witnessed fifty two percent (52%) growth year-on-year in Vietnamese patients whom sought treatments at their centre. “We hope to continue to build on and expand our services and offerings beyond Malaysia, and become the leading centre of excellence in medical healthcare specialising in cosmetic beauty in the Asia Pacific region”, said Dato’ Francis Ng, Chairman, Beverly Wilshire Medical Centre. Our board-certified surgeons, have over 20 years’ experience in plastic surgery and use outstanding plastic surgery and aesthetic medicine techniques. Among BWMC’s most popular treatments are cosmetic procedures which include breast augmentation, tummy tucks, liposuction, rhinoplasty, facelifts as well as hair transplant and aesthetic treatments which include Botulinum Toxin (Botox) injections and dermal fillers, acne and acne scar removal, pigmentation removal, and face rejuvenation. 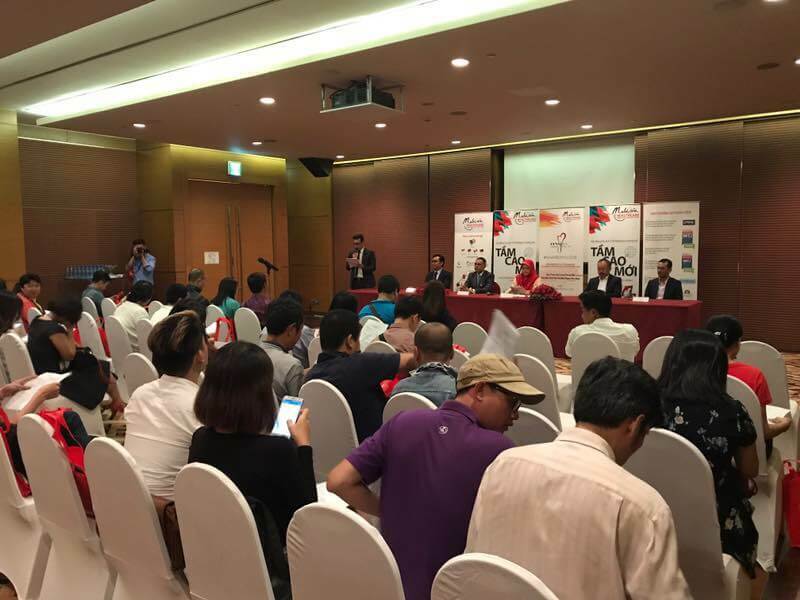 BWMC aims to create more awareness to the Vietnamese market segment by participating at Malaysia Healthcare Travel Council Website Launch, Press Conference & Networking Session organised at the Intercontinental Saigon Hotel, Ho Chi Minh City today. 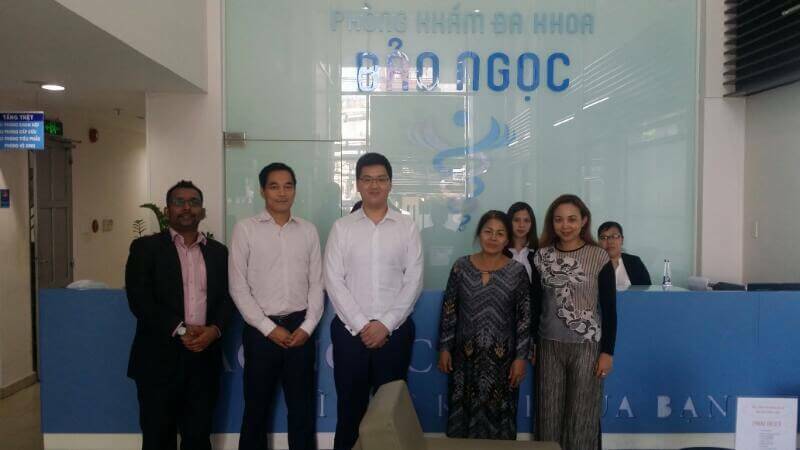 “We will be aggressively looking at promoting our services in Vietnamese market and encourage stakeholders to explore collaboration opportunities with BWMC” said Rubhen Nair Pradunman, Head of International Marketing, Beverly Wilshire Medical Centre. Beverly Wilshire Medical Centre (BWMC) is an award-winning integrated beauty medical centre that sets the standards in cosmetic surgery, aesthetic medicine and healthy ageing in the Asia Pacific region. The centre is licensed by Ministry of Health Malaysia and also an elite member of Malaysia Healthcare Travel Council. BWMC is the Centre of Excellence for Cosmetic Surgery, Aesthetic Medicine, Dentistry and Healthy Ageing. BWMC is backed by registered and board-certified plastic surgeons. All cosmetic and aesthetic procedures are administered professionally by highly experienced, licensed and qualified doctors, conducted in world-class operating theatres using the FDA approved medical equipment. For more information on the centre and a full list of available treatments, please visit beverlywilshiremedical.com. For enquiries, please contact Beverly Wilshire Medical Centre.